Check out Carrie's twitter page and Instagram, for the most up-to-date information on interviews, shows and what she's up to. 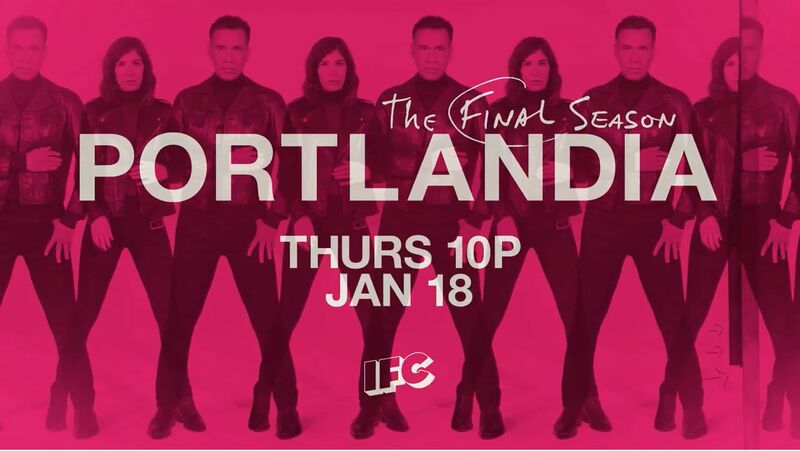 Here's the complete first episode of Season 8 of Portlandia on IFC: Riot Spray. 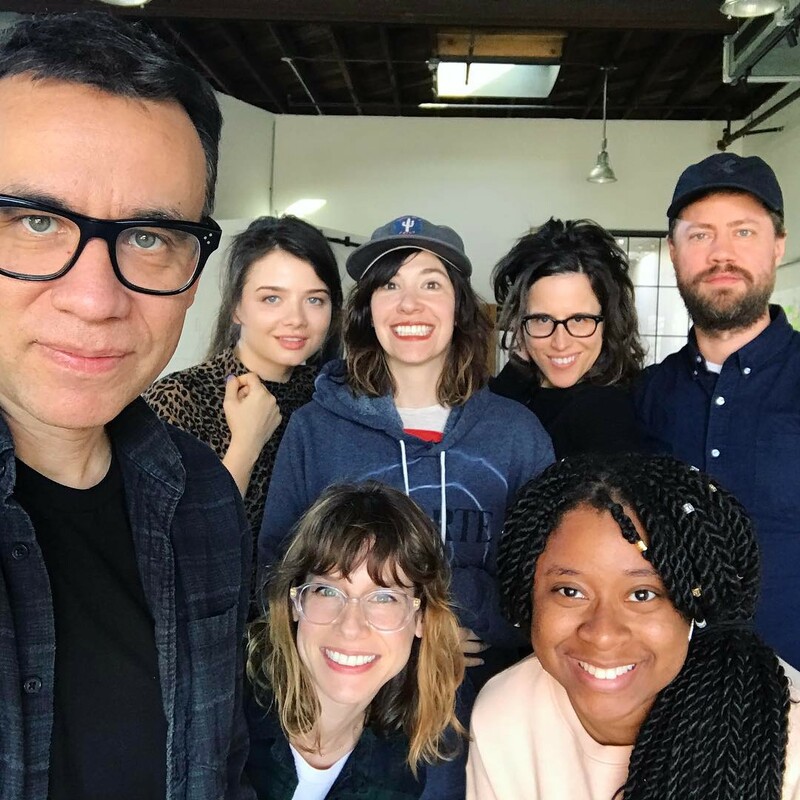 Directed by Carrie Brownstein. 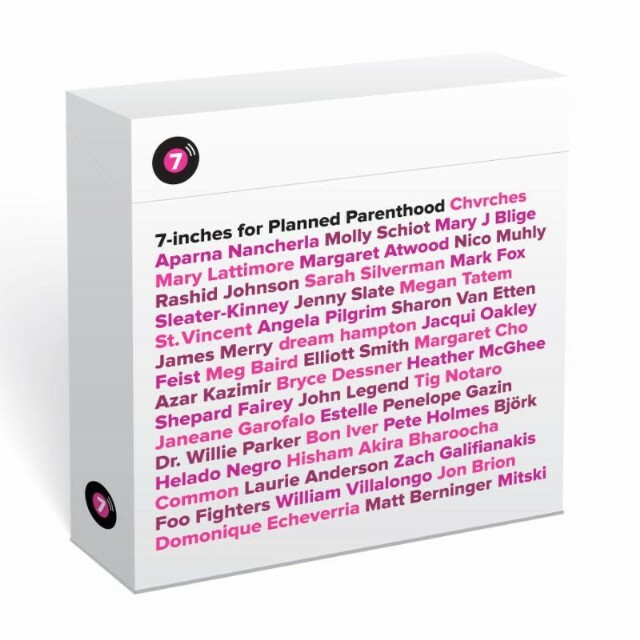 Order the Planned Parenthood 7" compilation, which includes a new song by Sleater-Kinney and a bunch of great artists: Björk, Bon Iver, St. Vincent, Foo Fighters, Chvrches, Kristen Stewart, the National, Zach Galifianakis, Margaret Atwood, Mary J. Blige and many others. For the very latest, check their twitter page or Facebook, also Janet's, Corin's and Carrie's twitter pages. Article: "Riot grrrl grew up on Sleater-Kinney’s Dig Me Out" -Katie Rife of A.V. Club. Album here. Carrie, Sam Coomes, Janet Weiss, Corin Tucker, Stephen Malkmus, Doug Martsch, Boss Hog and many more, on new protest album Battle Hymns. Proceeds divided equally between Planned Parenthood, The ACLU and 350.org. After the Women’s March on Washington, Sleater-Kinney played a concert at the 9:30 Club in D.C. 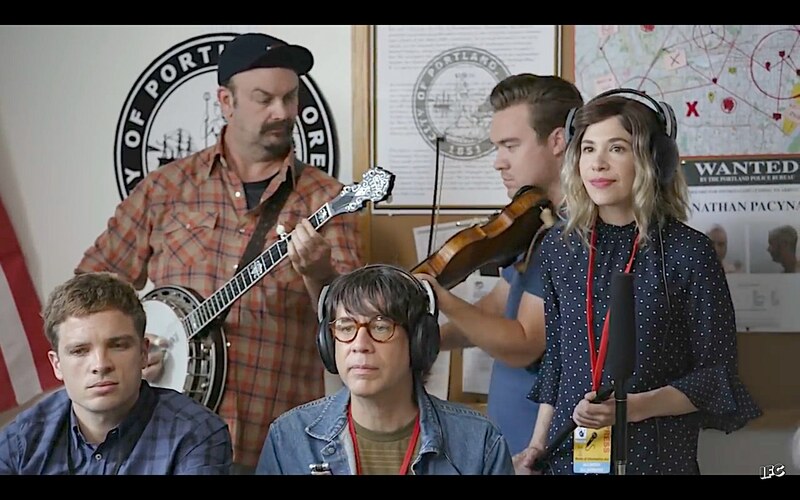 The benefit for Planned Parenthood, had Sleater-Kinney covering the CCR classic “Fortunate Son” with the National’s Matt Berninger, Dirty Projectors’ Dave Longstreth, and Planned Parenthood's president Cecile Richards. Catch the video over at Pitchfork. 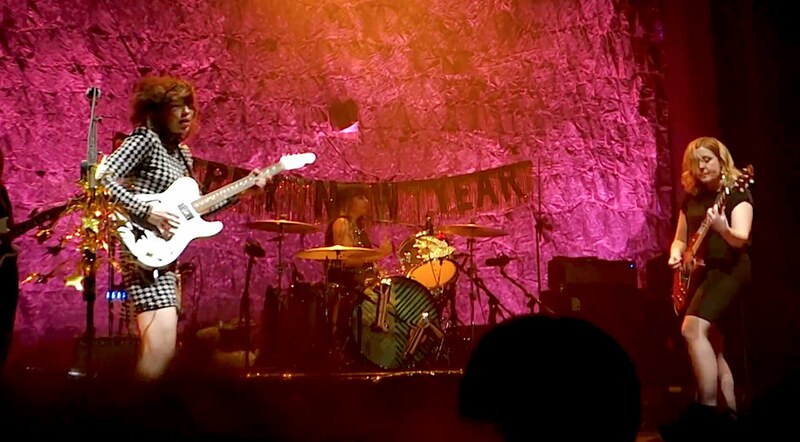 Sleater-Kinney rocked the Masonic on New Year's Eve in SF! And with The Thermals and Britt Daniel (from Spoon), they performed music in celebration of David Bowie and George Michael. 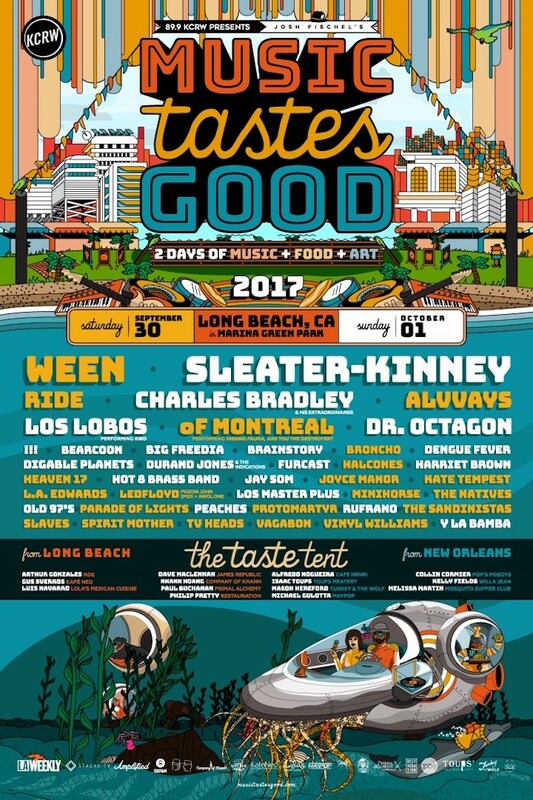 Sleater-Kinney played Riot Fest Chicago and Denver. 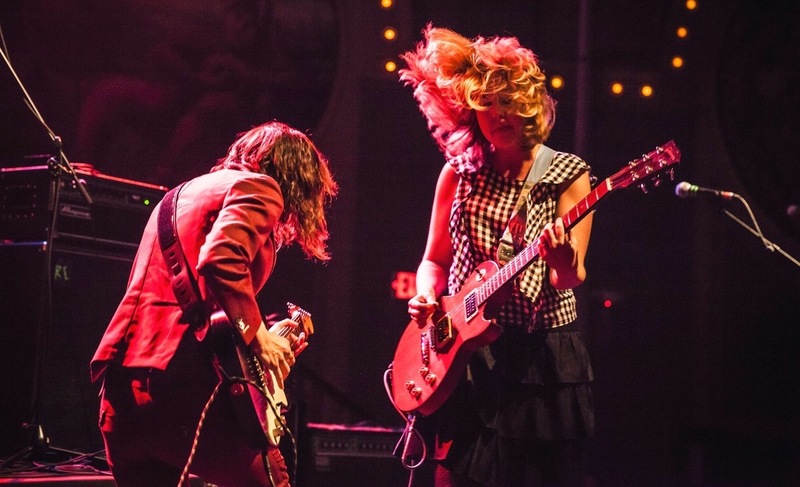 A Sleater-Kinney review by Dewi Cooke of The Sydney Morning Herald. 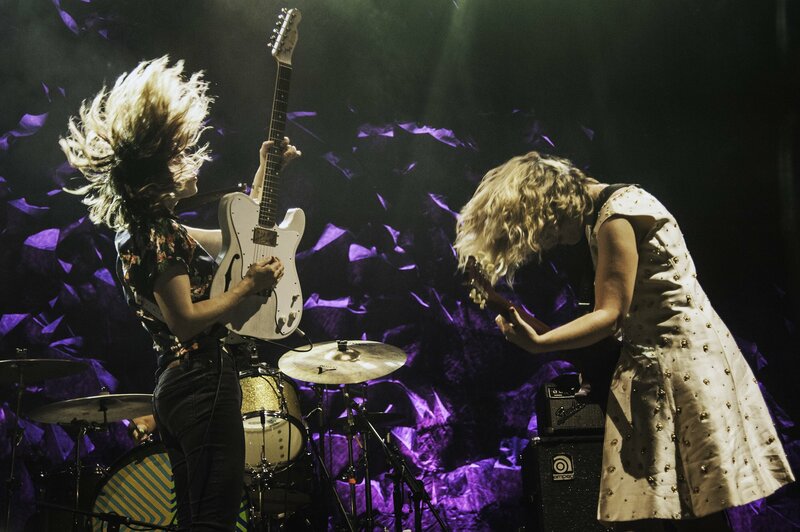 "Austin City Limits" featured Sleater-Kinney. Here's the streaming version. Pitchfork has the setlist and footage of the band performing "Modern Girl" and "I Wanna Be Your Joey Ramone." Articles by the New York Times and the Village Voice, cover Sleater-Kinney’s five nights of concerts in New York. Order Now! 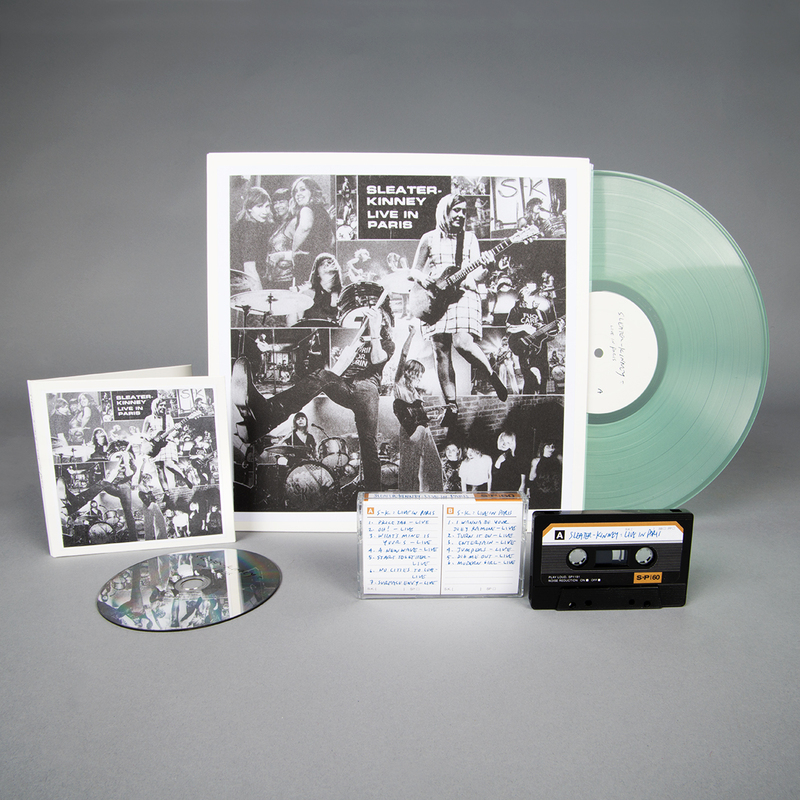 : LIVE IN PARIS is available in LP, CD and Cassette! No Cities To Love is available to purchase in CD, LP, and Deluxe LP formats (or iTunes). On Sub Pop Records. 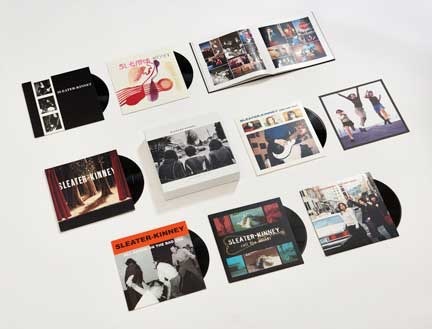 Corin Tucker, Janet Weiss and Carrie, have released a deluxe vinyl box set, Start Together, comprised of remastered editions of Sleater-Kinney's seven studio albums. Official trailer video. The NY Times calls Sleater-Kinney's reunion record, the first great album of 2015. And Pitchfork has named it Best New Music. 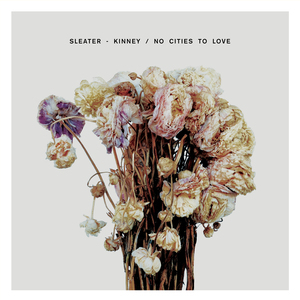 Sleater-Kinney's No Cities To Love has made Billboard's list of The 10 Best Albums of 2015 (So Far). No Cities to Love makes Rolling Stone's 45 Best Albums of 2015 So Far. "Bury Our Friends" is Billboard's pick for the best Rock/Alternative track of 2014. Sleater-Kinney performed their new single "Price Tag" on Late Night with Seth Meyer. 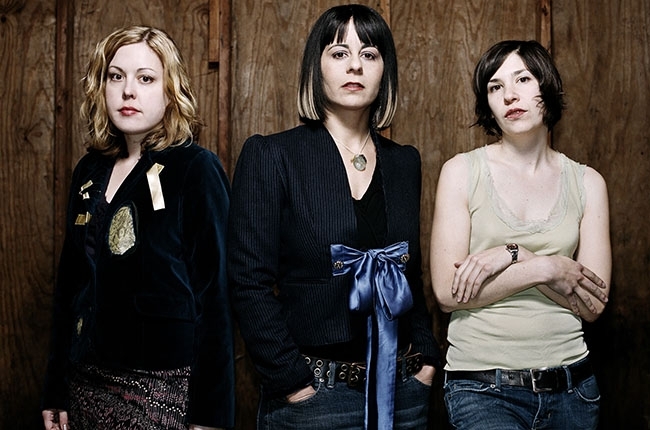 BBC Radio 6: The Story of Sleater-Kinney. NPR's On Point with Tom Ashbrook. NPR's World Cafe has excerpts from a concert. 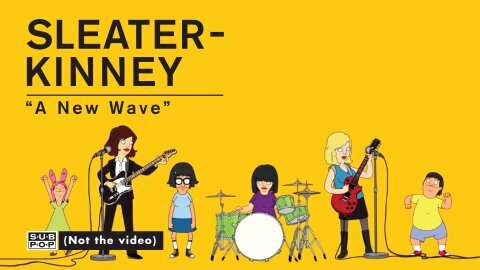 Sleater-Kinney is animated Bob's Burgers style, for the "A New Wave" video. Sleater-Kinney performed No Cities To Love & Price Tag on the BBC2's Later With Jools Holland! 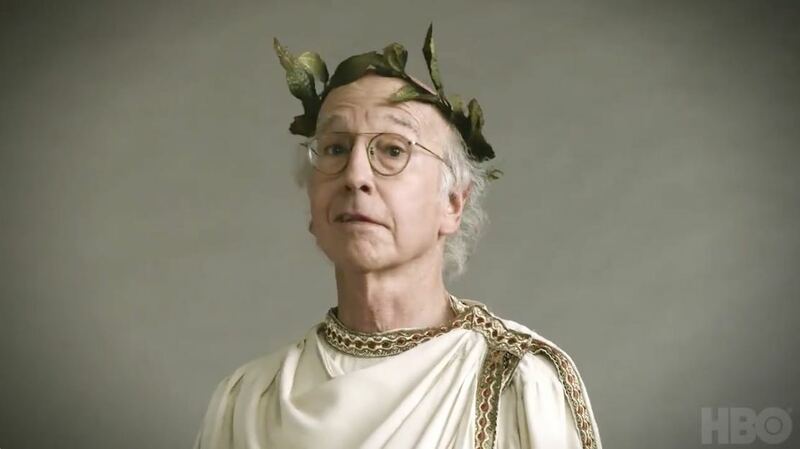 The Emmy, WGA and Peabody award winning comedy series is now back with season 7 on IFC and Netflix. You can watch season 6 on Netflix, Amazon and iTunes. 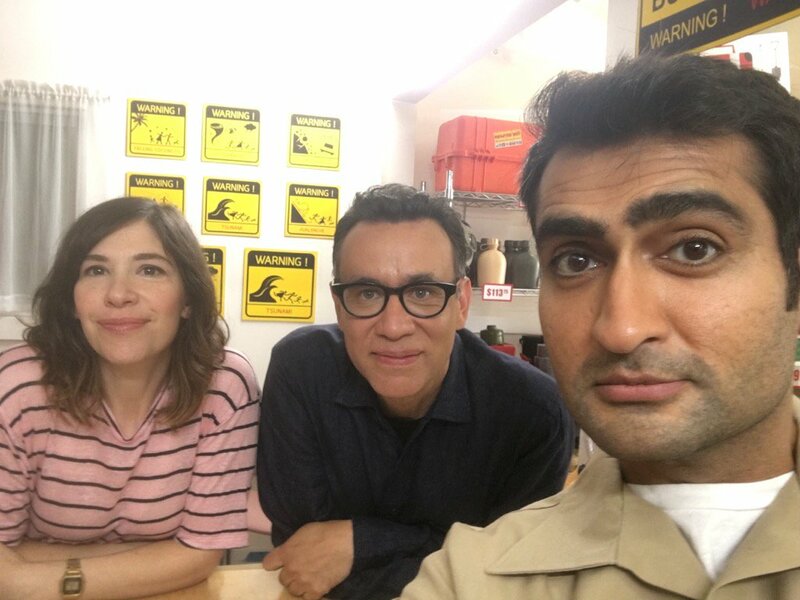 Jerry Seinfeld: I think [PORTLANDIA is] the best comedy on TV right now and it's easily one of the best comedies of all time. Well, it's my opinion. What do I know about comedy? Fred Armisen and Jerry Seinfeld explore Portlandia in Comedians In Cars Getting Coffee. Fred and Carrie talk favorite episodes, and duel on the drums. Here's their reddit AMA. Here's a full episode sneak peek from Season 7: "The Storytellers." Carrie plays Syd, in this Emmy and Golden Globe winning show. A production of Amazon Studio & Pictures in a Row. Here's the 1st and 2nd season. Margaret Lyons: Transparent is a crystalline bird's nest, beautiful and fragile and a little bit dreamy and magical, where you hatched and from whence you're obligated to fly away. Emmy Awards 2016: Congratulations to Jill Soloway, Jeffrey Tambor, Cat Smith, Macie Vener and Susan Mina Eschelbach for their Emmy wins for Transparent! 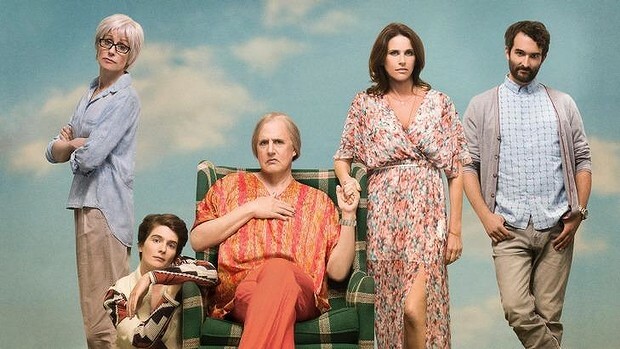 “Transparent” is the first online series to ever win a best series Golden Globe, comedy or drama. And it’s Amazon’s first. 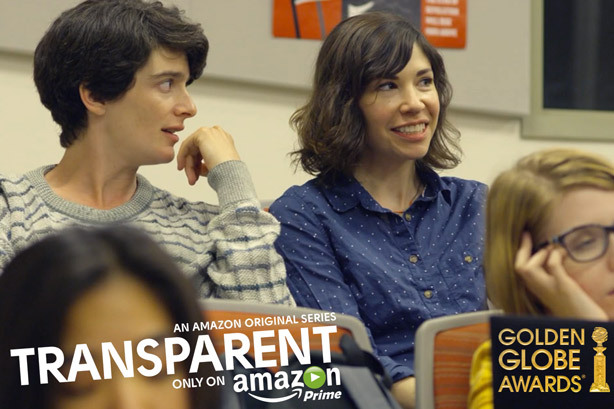 Ali Pfefferman (Gaby Hoffmann) and Syd (Carrie Brownstein). 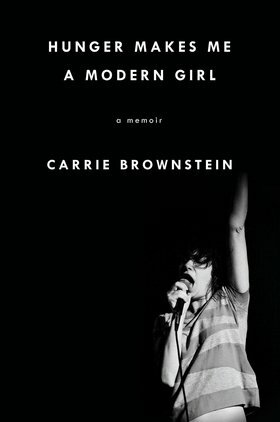 Carrie reads from her memoir Hunger Makes Me a Modern Girl. Now out in paperback. Carrie's articles for: ELLE magazine, NewYorker, Lucky Magazine and New York Magazine. Dig Me Out is a new 33 1/3 Book that chronicles how Sleater-Kinney won the fight to define themselves on their own terms – as women and as musicians – and, in the process, how they redefined the parameters of rock. 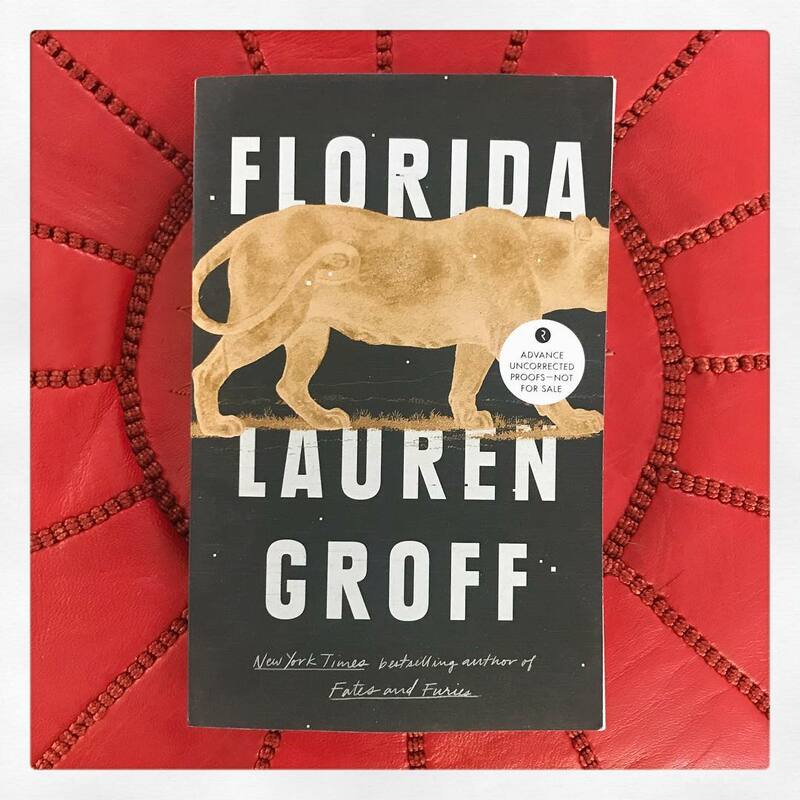 Carrie talks to: Miranda July, Kim Gordon, Abbi Jacobson, Lena Dunham, Pearl Jam, Aidy Bryant, Bonnie Stiernberg, Glenn Whipp, Bob Boilen and PEN World Voices (w/Thomas Meinecke and Kathy Tu, starts 12 minutes in). 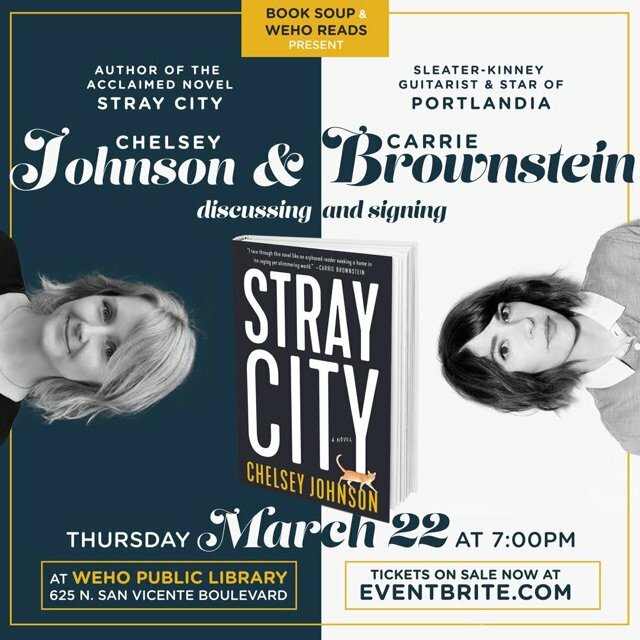 PORTLANDIA’s “Women and Women First” bookstore is a real-life feminist bookstore and community center in Portland called “In Other Words.” If you’d like to help it in it’s mission, please click here.